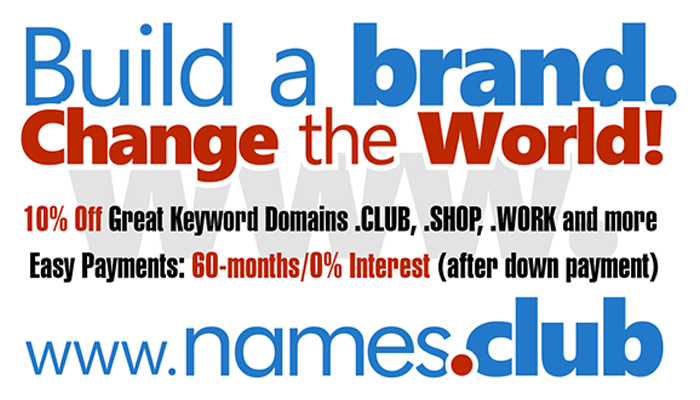 Extract: "Still stressed out about your domain name? Don’t be. Michael Reynolds of Spinweb advices, “Don’t be afraid to pay good money for a good domain. There is a lot of value in the right domain for your company, so think of it as an investment… At the same time, don’t obsess over the right domain. Don’t waste too much sleep or time obsessing over the perfect domain. Just make sure it’s as close to your brand as possible. ".